Texas Master Plumber is a qualified Plumber in Houston. Whenever there is a need for a plumber, Houston calls on the experienced Houston plumbing service that is unparalleled in our industry. We are headquartered in Pearland TX but we are more than just a Pearland plumber. Our neighbors will agree that when Pearland needs a plumber Pearland calls their own. But the fact is we are a plumbing service Houston has always depended on. Texas Master Plumber is a Qualified Houston Plumber offering residential plumbing service and plumbing repairs. We are a demand service company with same day/next day plumbing service. Our qualified licensed plumbing technicians can help you with all of your plumbing repairs, plumbing installations and drain cleaning services. When you need a qualified Houston plumber, call Texas Master Plumber. We are licensed by the Texas State Board of Examiners and are qualified for residential plumbing and commercial plumbing service and repair in Houston and the surrounding cities. For your commercial plumbing repairs call on Texas Master Plumber. Texas Master Plumber offers commercial plumbing service in Houston Texas and the surrounding metro area. From commercial water heater installation to commercial drain cleaning and other plumbing services, Texas Master Plumber is the right plumber for you. We are a same day/next day plumbing repair company. Texas Master Plumber works directly with the commercial property owner and serves as a primary contractor for commercial plumbing projects. Texas Master Plumber is the plumbing service and plumbing repair company in Houston that the community relies on every day. We are a trusted Houston Plumber because we offer our clients the highest level of customer service and plumbing service. 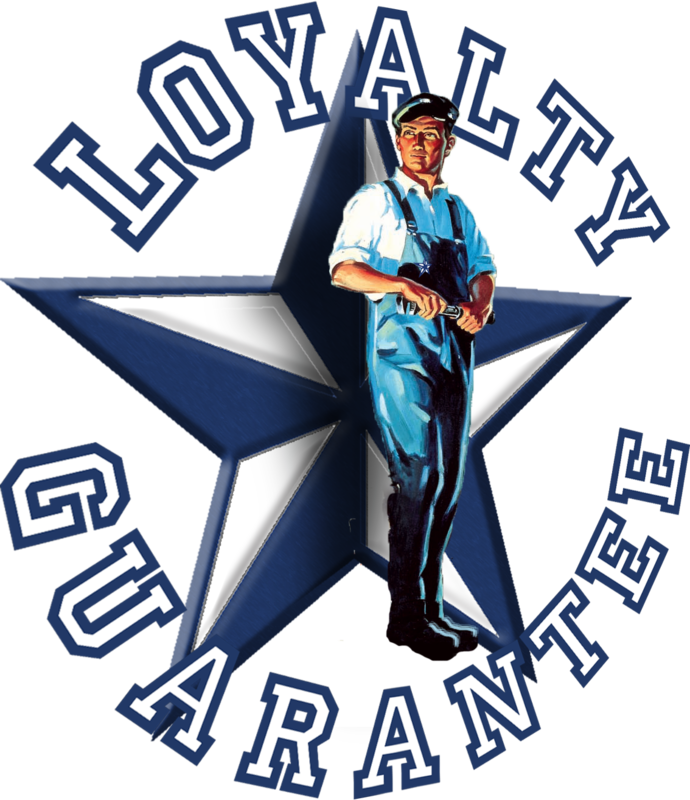 At Texas Master Plumber we stand behind our plumbing repairs and plumbing installations with a guarantee: We will get the job done right and if we don’t fix it, we won’t charge you! For Houston Residential and Commercial Plumbing Service and Plumbing Repair call the most qualified Houston Plumber, Texas Master Plumber today! Texas Master Plumber specializes in all types of plumbing repairs and plumbing services. Some of our most requested services include: sewer & pipe repairs, repair & replacement of kitchen & bath faucets, shower & tub repairs and installation, sink installation, whole house water filtration systems, garbage disposal repair and replacement, sump pump repair and replacement services, toilet repair and replacement, drain cleaning, pipe cleaning, leak detection and repair, sewer camera and locating services, plumbing repair & installation, and back flow prevention. 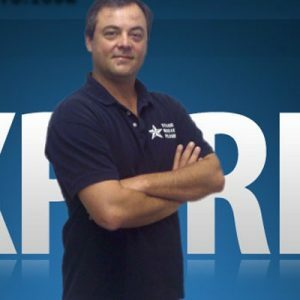 When you need a Houston Plumber, call on the Houston’s most qualified plumber, Texas Master Plumber. Houston plumbing experts are just a phone call away or short form away. Our Qualified and Licensed Houston Plumber are on standby to assist you with all of your plumbing services and plumbing repair needs. Whether you have a plumbing leak or stoppage in Houston or need to schedule maintenance or simple repairs, no plumbing job is too big or too small for Texas Master Plumber. We look forward to serving you! The expert Houston Plumber offer Plumbing Services and Plumbing Repairs Including: Drain Cleaning, Water Leaks, Gas Leaks, and Water Heater Repair and installation. Contact Texas Master Plumber Today! Briefly tell us what the problem is. Such as: "Various plumbing issues" "Toilet running" "Garbage disposal leaking" "No hot water"